If the phrase ‘go for the burn’ conjures up images of leg warmers, headbands and Jane Fonda, then I’m guessing you’re old enough to remember the days when exercise was all about pushing your body until it really hurt – no matter how unfit you were. Several decades, a lot of injuries and some sage medical advice later you would think we’d have learned our lesson, but it seems that osteopathic clinics are still littered with Zumba casualties who have missed the beat and hit the floor. Osteopath and nutritionist Marcus Webb says that exercise-related injury is fairly common, especially when people are pushed on by well-meaning gym instructors. Injuries often happen as the goal posts are moved once a person achieves a certain target level of training. Over-training injuries such as shoulder/cuff tendonitis, elbow tendonitis (tennis/golfers elbow) and lower back strains feature highly. “People with rather obsessive personalities have the tendency to take exercise one stage too far and push or exercise a body area simply too much. Cumulative strain/repetitive strain is hard to manage if the person is not willing to ‘power down’ a bit. There is a fairly common thread of thinking that working through the pain of an injury somehow speeds recovery … this is not what I have found to be the case!” Webb says. With an ageing population keen on staying fit for longer, can we expect a parallel rise in injury rates – particularly if a previously sedentary life has been led? Not necessarily, according to researchers from the University of Western Ontario. 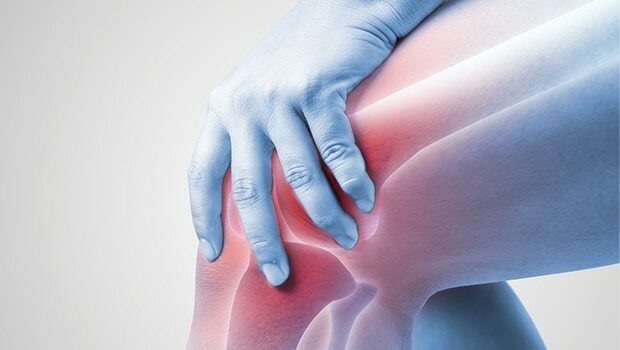 A year-long study looking at incidence of exercise-related injuries in previously sedentary older adults found that rates of injury were similar or lower when compared with previous studies on younger and middle-aged adults. The report concluded that older people taking up exercise were no more prone to injury than younger. According to Paul Chamberlain – head of nutrition for Solgar, which makes Solgar 7 and Full Spectrum Curcumin – while estimates state that between a third and a half of the population is affected by chronic joint health issues, the incidence increasing with age, the prevalence amongst 18 to 39-year-olds may be as high as 30%, indicating that joint health issues certainly aren’t confined to older generations. A Royal Society of Medicine report published in 2018 revealed that almost 50% of sport injury-related trips to A&E were for children and adolescents, with 14-year-old boys and 12-year-old girls most at risk. Researchers from Newcastle University and Oxford University NHS Trust investigated 11,676 A&E visits for sports injuries and found that ten to 14-year-olds were most likely to be injured, followed closely by the 15 to 19 age group. Football, rugby, trampolining, horse riding and netball were the predominant causes. However, the good news is that the younger generation is not only likely to be more active but also more aware of how to prevent and take care of injury, something Bathing Beauty founder Georgina Jones says she has seen in her osteopathic practice: “Ageing population is only half the story; the flip side is the increase in proactivity of our younger population. Professionally, we have seen a rise in younger patients looking to manage their health and wellbeing. 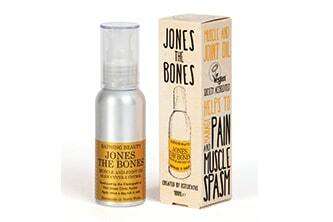 I think they’re much more aware of the need to take care of themselves.” Jones adds that the company’s Jones the Bones products strike a particular chord with local triathlon runners. According to Mintel, it’s not just the young who are looking after themselves. 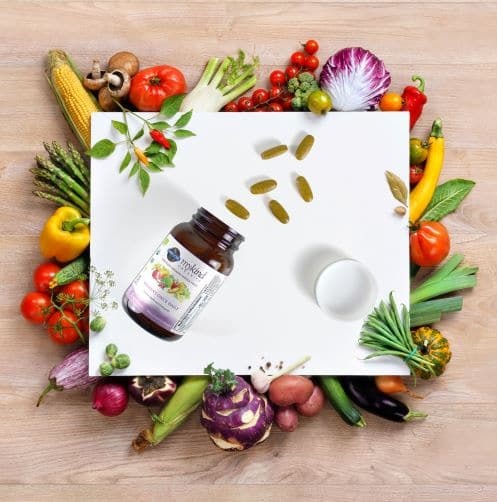 Sales of over-50s supplements continue to grow, and in the over-55s, fish oil is the most common supplement, with usage at 47%. While the report points to the link between EPA, DHA and heart health helping to drive usage, the vitamin D content of fish oil and the link with bone health is also a driver. Function-led growth appears in bone care, showing a rise of 14% year-on-year. “The continued media attention on vitamin D and the recommendation from health bodies for all UK residents to take these supplements will be help-ing,” says Mintel. Also ‘likely to be supporting usage’ of these products is the fact that bone health is the area in which consumers have the ‘greatest trust’ in terms of efficacy and improvement. Calcium sales have also gone up over the last year, rising 9%; with the notable increase in calcium supplementation among 25 to 34-year-olds possibly driven by the rise in vegan diets. However, joint care VMS continues to fall, which Mintel puts down to cannibalization by the wider use of over 50s supplements. 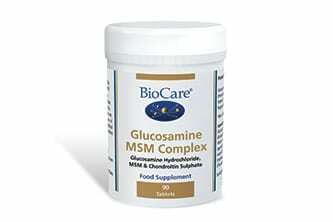 Glucosamine usage remains higher among the over-65s, at 21% of VMS users. 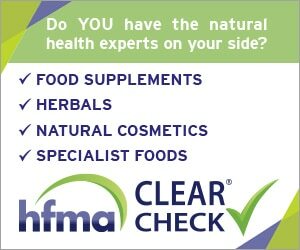 In Mintel’s Vitamins and Supplements – UK, September 2017 Report joint pain was cited by 67% of supplement-takers over 65 as the reason for taking VMS. Vitamin D consumption has risen 7%, overtaking vitamin C as the most popular single vitamin supplement in all age groups. Nobody knows better that joint health isn’t necessarily an elderly person’s illness than lidamarie van de Byl-Knoefel, writer of A Kitchen Fairytale – a set of recipes through which, alongside daily yoga and light exercise, she reversed the pain and symptoms associated with inflammatory arthritis. Never mind injury – it’s not moving that will kill you! While misguided manoeuvres may land you in short-term bother, you’re more likely to do long-term damage through too little exercise than too much. “The most common factor contributing to this is sitting for too long. This can cause slow blood flow to the joints, while injury and powering through painful spells can aggravate swollen joints,” says Keeley Berry, nutritional expert at BetterYou. 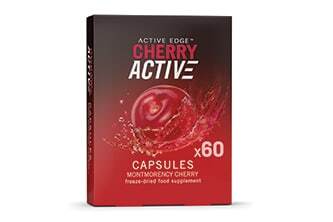 CherryActive concentrate is a premium, natural, concentrated juice, made from nutrient-rich Montmorency cherries. Scientifically-proven to have powerful, health-promoting qualities containing no preservatives or additives. Rich in antioxidants, which help protect the body from harmful compounds called free radicals. It has been shown to speed recovery after exercise and is already taken by hundreds of elite athletes, as well as regular gym goers. Research shows it also improves sleep patterns, reduces joint inflammation and lowers uric acid levels. Our capsule format is very low calorie/carb and convenient. Contains 100% Montmorency powder with no additives. How do you get your recommended daily amount of calcium and magnesium? We have a natural, all in one solution for you: AQUA Carpatica Natural Sparkling Mineral Water. 1L provides 26% of the NHS’s recommended daily amount of magnesium for adults per litre and almost 40% of the daily amount of Calcium. 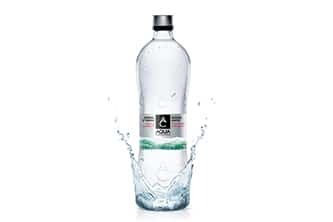 And it’s all natural: over 200 metres under the earth, a blanket of metamorphic rock protects the water as it mixes with carbon dioxide (CO2) through a 40-year natural mineralisation and carbonisation process, giving our water its unique effervescence and exceptionally pure mineral content. AQUA Carpatica range is available in more than 1000 independent stores in the UK, including Harrods, Whole Foods Market, As Nature Intended, Revital, Simply Fresh etc. Calcium is needed to develop and maintain healthy bones and teeth, and is an important factor in reducing the rate of age-related bone loss. 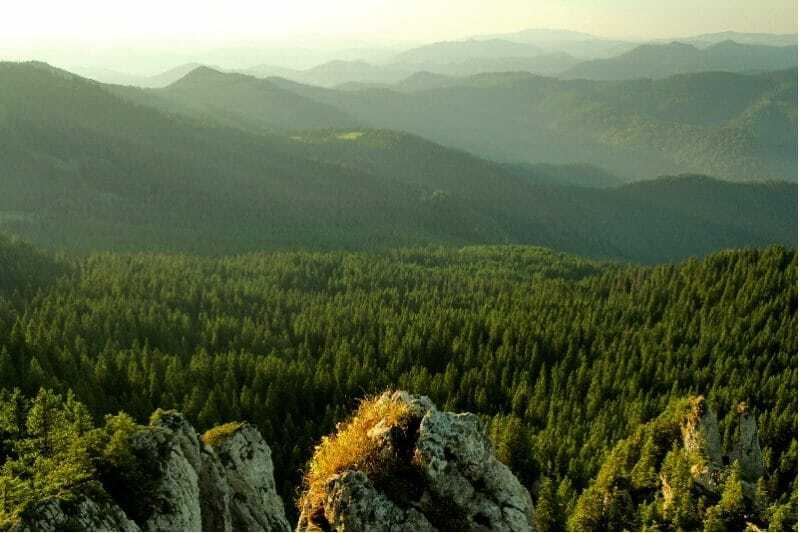 It is also essential for cellular growth, blood clotting, nerve impulse transmission and muscular function. Calcium can compete with magnesium for absorption, so supplemental magnesium is added. 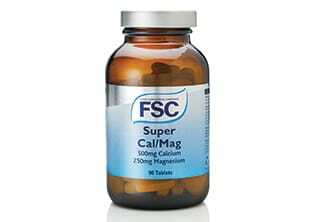 Magnesium is association with Calcium, is important for bone structure and strength, and for keeping calcium soluble. It is also needed for muscle relaxation and for growth. 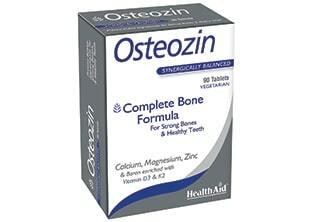 Suitable for Vegetarians and recommended to take one tablet daily with with food. 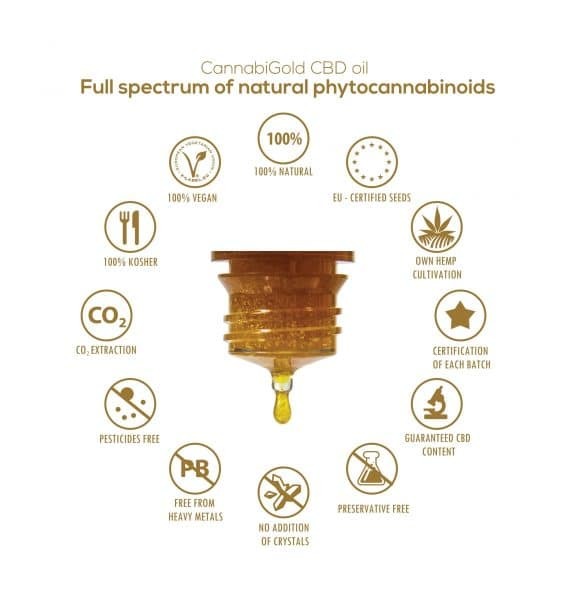 Available in 30 and 90 tablet glass bottles. 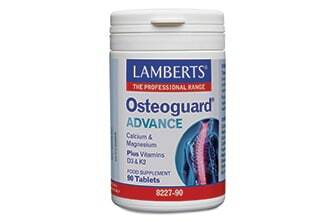 A high strength complex of glucosamine, MSM and chondroitin to support joint and skeletal health. 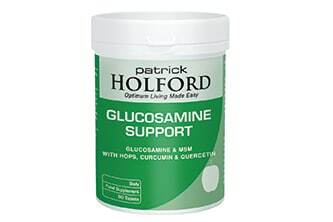 A daily intake of two tablets provides 1000mg of actual glucosamine and 200mg of chondroitin, which are key components of the body’s connective tissue such as cartilage, tendons and bones along with 1000mg of MSM. Osteozin provides Calcium, Magnesium, Zinc and Boron to support optimum bone health with the added benefits of Vitamins D3 and K2, essential for the maintenance of healthy blood calcium levels and its efficient utilization by the body. Osteozin is specially formulated using a synergistic blend of active ingredients to ensure maximum assimilation and efficacy. 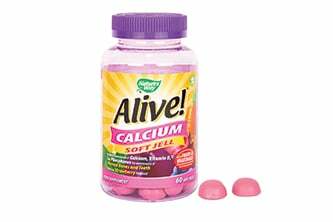 Calcium plays an important role in the development and maintenance of strong healthy bones and teeth. Magnesium is necessary for the metabolism of calcium which contributes to supporting normal muscular function. 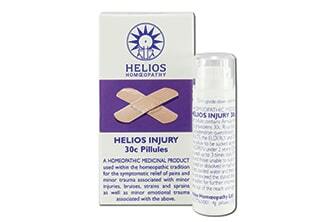 Helios Injury contains three homeopathic remedies Arnica, Rhus tox and Ruta grav. This combination has a long history of traditional use to relieve pain whether from trauma, associated with minor injuries, bruises, strains and sprains, or pain from arthritic/rheumatic conditions. Injury forms part of an award winning range of combination remedies from Helios covering Childhood teething, fevers and earache, Hay Fever, Sleep and Stress Relief. The remedies come in lactose free, sucrose pill form in our easy to use single dose dispenser. 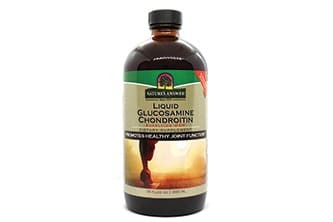 Natures Answer Glucosamine & Chondroitin Liquid is a dietary supplement to support joint health. 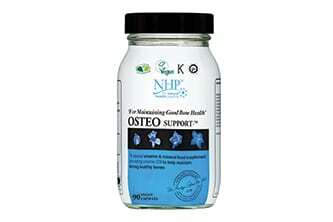 This unique liquid formula combines glucosamine, one of the most popular joint health support nutrients available. 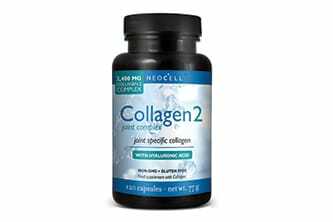 This formula combines Glucosamine with other substances important for the resiliency and maintenance of healthy cartilage, such as Chondroitin, MSM and other joint friendly nutrients. 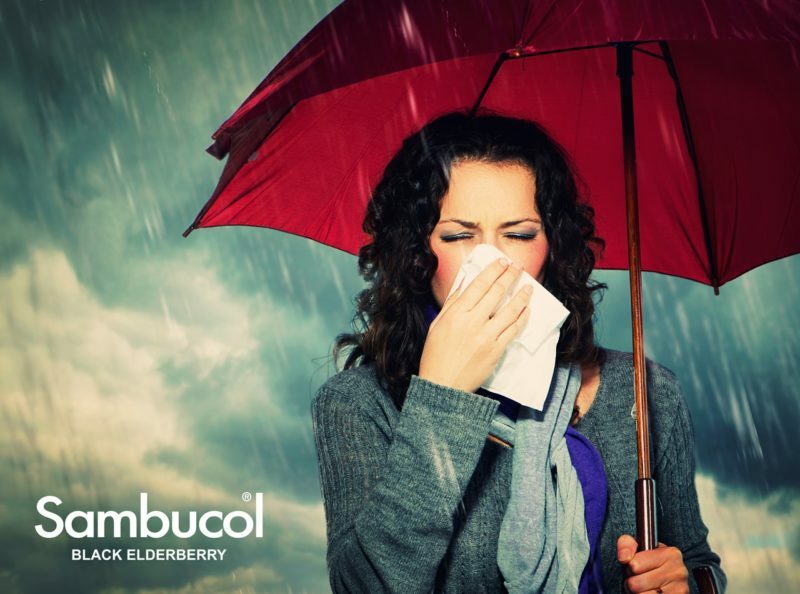 Quik-sorb is an exclusive blend of herbs known to enhance delivery of nutrients to the body. 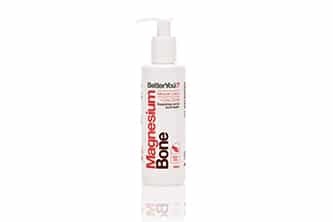 Our new bone health formula provides a full 250mg of magnesium and 500mg of calcium per two tablets. The magnesium is in the form of a unique blend of three different magnesium compounds – citrate, hydroxide and carbonate, plus the calcium as both carbonate and citrate. Vitamin K2 (Menaquinone, MK-7, form) is included at 90µg per daily dose and is naturally derived from chickpea protein, and is free of cis-isomers. We have also added a full 10µg of vitamin D3 since there is now emerging evidence from studies regarding the synergistic effects of vitamin K2 and vitamin D3 in bone health. 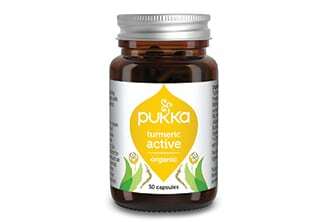 Pukka’s Turmeric Active Herbal Supplement brings relief for acute and chronic joint and muscle inflammation and pain. This unique blend of 100% organic active botanicals provides long-term protection and strength to the cartilage, muscles and bones, without the sometimes damaging effects of NSAIDs. Formulated with ginger and boswellia, Turmeric Active encourages the healthy flow of blood to the joints, ensuring active nutrients easily reach the intended destination for pain relief. Life is for moving and this new spicy and invigorating blend with hints of orange is especially suited for active bodies and sports enthusiasts as well as the less mobile. Treat joints and tired muscles to a blend of pain relieving, anti-inflammatory turmeric, ginger & galangal combined with nettle & celery seed to cool and reduce fluid retention. 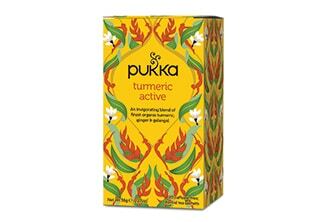 This partner tea to our Turmeric Active supplement provides a warming and soothing way to support joints and muscles.